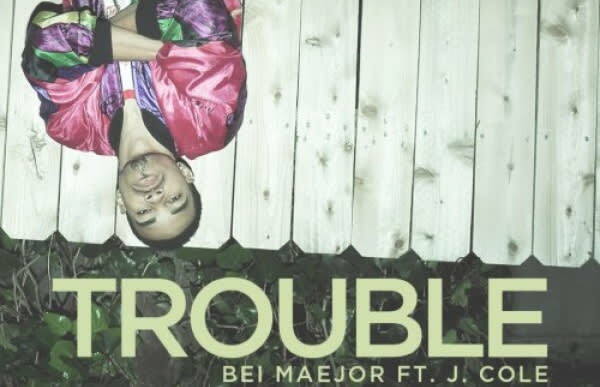 Listen: Bei Maejor f/ J. Cole "Trouble"
The up-and-coming singer from the ATL grabs J. Cole for the new single off his currently untitled debut album dropping on Jive Records. Jermaine has hopped on a bunch of R&B singles in the past couple months, apparently to get his name out before the release of his own debut album. We&apos;re not complaining.